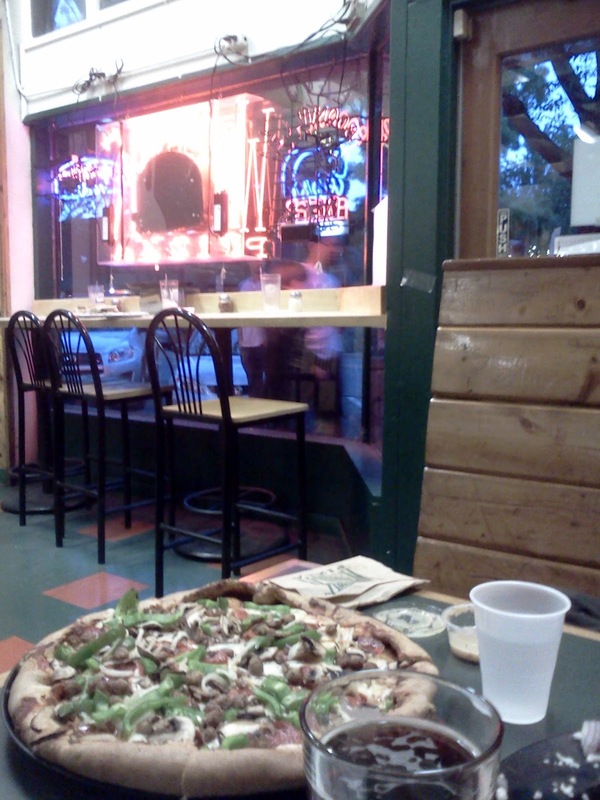 Last night, I went to Woodstock’s Pizza in Davis with my husband and a friend. I never realized how many memories I have connected to this place. Late night post-party pizza trips with beloved friends, pizza deliveries to the dorms in order to avoid the dreaded DC, infamous stories of fake IDs confiscated in the pursuit of alcohol… Apparently, Woodstock’s Pizza was much more memorable than I ever realized back in college. It has been six years since I graduated, which means that some of these memories are ten years old. Whoa. I loved college, but I never fully appreciated this glorious period of my life until it was over. Sleep until whenever, do whatever, surrounded by friends, (even if do whatever was fairly tame for me!). I loved studying outside underneath the trees on the quad, giggling with friends over dinner, riding my bicycle all over town, claiming my apartments. Really, college was my first real chance to be independent, and I loved it! This past week, the theme in my life has been that you can go back in time, it just won’t be exactly the same. Stepping out of the car in downtown Davis, I felt old. Not in a bad way, but in a wow, I really was a baby 10 years ago way. Standing in line to order pizza, I felt so much wiser than the giggling bunch of girls in front of us. I once was them. The funny thing is that I kept watching the door, expecting old friends from college to walk through. I found myself looking for Rachel, Tanya, Liz, and Katie. I felt the ghosts of us sitting around a table in the center of the restaurant, laughing, gossiping, planning our futures. Now, the future is here, and I am alright that I can’t fully go back. It was enough to sit there and remember. As Alex and Ryan talked about the present, I remembered everything I loved about Davis! College really was the best time!!! Life was a lot simpler then!